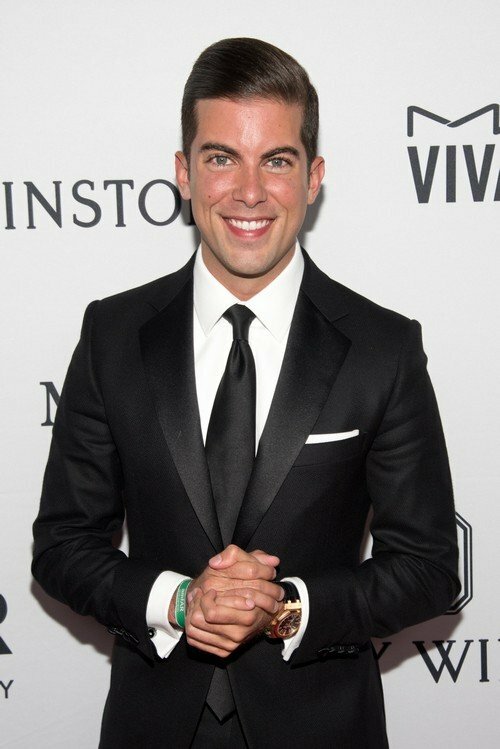 Million Dollar Listing fans were shocked when Luis D. Ortiz decided to quit the show, left his real estate career behind and headed off on a mission to see the world. Luis has always radiated a positivity and happiness that was almost contagious. You couldn’t help smiling at his joy. If you’ve been following his Instagram account these past two years, you know he’s been adventuring around the world and sharing his wild ride with his followers. But this weekend the usually joyful Luis shared a serious moment of complete honesty about things not always being rainbows and sunshine in his life. Below you will find pictures from Teen Mom 2 stars Kail Lowry and Jenelle Evans, Real Housewives of New York star Ramona Singer, Vanderpump Rules star Tom Schwartz, Real Housewives of Atlanta star Kenya Moore, former Real Housewives of Beverly Hills stars Kim Richards and Yolanda Hadid, and more. A new roundup of reality TV stars social media pics to kick off your weekend. Look below for more selfies and snap shots – including Bethenny Frankel on the set of Shark Tank, Real Housewives of Orange County‘s Kelly Dodd and Vicki Gunvalson at Happy Hour, a mini Jersey Shore reunion, Teen Mom 2 star Kail Lowry with her sons, Isaac and Lincoln, in St. Thomas, and more. A new roundup of reality TV stars Instagram pics to kick off your weekend! 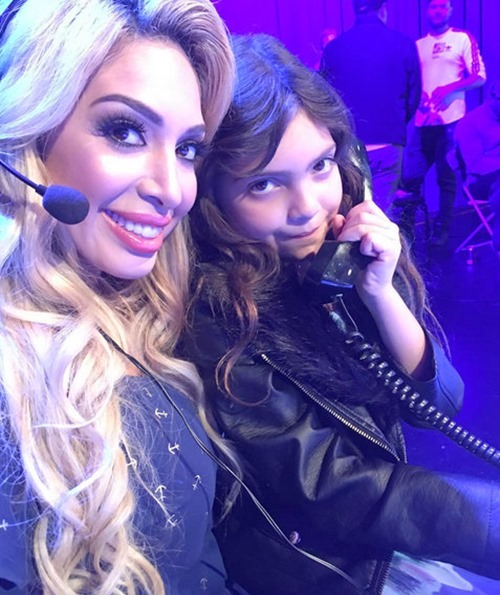 Look below for more selfies and snapshots – including Mariah Carey “working out” in heels and fishnets, Erika Girardi fan girling over Susan Lucci, Vicki Gunvalson plugging yet another business venture, Farrah Abraham partying for the Super Bowl, Teresa Giudice celebrating Milania‘s birthday, and more. Happy Wednesday. 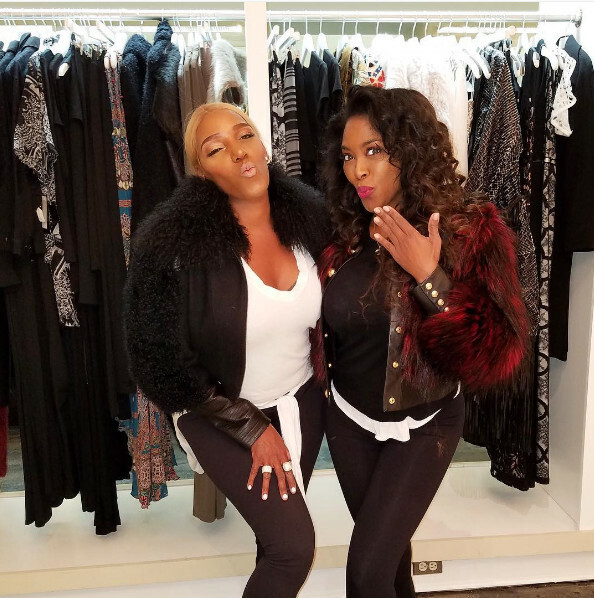 Take a break from your last minute holiday shopping and check out our new roundup of reality star instagram pics! We’ve got snaps from the Vanderpump Rules cast, Southern Charm, former RHOBH star Yolanda Hadid, Teen Mom dad Jeremy Calvert and more, including Ariana Madix and Scheana Marie bumping butts. Oh and Brandi Glanville in a bikini.